On Saturday February 24th, the 2018 Ohio Dodgeball Cup will be hosted at none other than THE Ohio State University. We will be seeing eight of the teams from the Ohio region battling out for the best prize that Ohio has to offer. THE Ohio Dodgeball Cup. Last year we saw Ohio University walk out with the coveted prize. Who will step up to the challenge this season, and leave Columbus, Ohio as the 2018 Ohio Dodgeball Cup Winners? Kent State has been playing some good dodgeball as of late. Last tournament saw some brilliance against JMU, but also saw an off match against Towson. The question for Kent State is which team will we see in Columbus? Will we see the team that systematically picked apart JMU, or the team that couldn’t work together to secure a win against Towson. Kent State has a great chance to win the Ohio Dodgeball Cup this season, if they can keep it together. The Golden Flashes take on BGSU, OU, and BW this weekend. Bowling Green State University has had a polarizing season. They started out red hot, and continued to play the best, and with the exceptions of GVSU and CMU, they were beating the best. They’ve had a great season thus far, with losses to only top tier talent. I believe that BGSU has a great chance to walk out of Columbus as the 2018 ODC champs, unless any of the Ohio teams can manage to take the Falcons down. BG will take on Kent State, Miami, and Akron. Who would have guessed that Miami would be the 3rd ranked team in Ohio this season at the ODC? Not many people would have guessed that, certainly not me. What this young team has managed to do has been nothing short of impressive. The Redhawks have been a force to be reckoned with thus far in the season, and I look forward to seeing how they compete on Saturday. Miami takes on Ohio, BGSU, and CSU. Ohio University is a very consistent team, no matter who they play, their game plan is the same. They are one of the more organized teams in Ohio, and it will be in their favor this weekend to stay that way. OU is the reigning, defending, undisputed 2017 Ohio Dodgeball Cup Champions, and they want to stay that way. OU will play Miami, Kent, and OSU this weekend, which won’t be an easy task, but I’m sure the Bobcats are prepared for action. THE Ohio State University is the host of this years Ohio Dodgeball Cup. I believe that the Buckeye’s have had a less than stellar season, and they will have something to prove come Saturday. With most of their key components in attendance, I believe that we will see a completely different OSU team compared to what we’ve been witness to in the season so far. The Buckeyes will take on Akron, CSU, and OU. The University of Akron is the dark horse of the ODC. They played well against CMU in the first tournament of the season, and only lost to MSU 3-2 that same day. But then they lose to VCU 4-0? Until these guys start working together as a comprehensive unit, they will continue to see more of the same results. We’ve seen that they can do when they put the components to work. Let’s see if they bring it all together on Saturday. The Zips will play OSU, BGSU and BW. 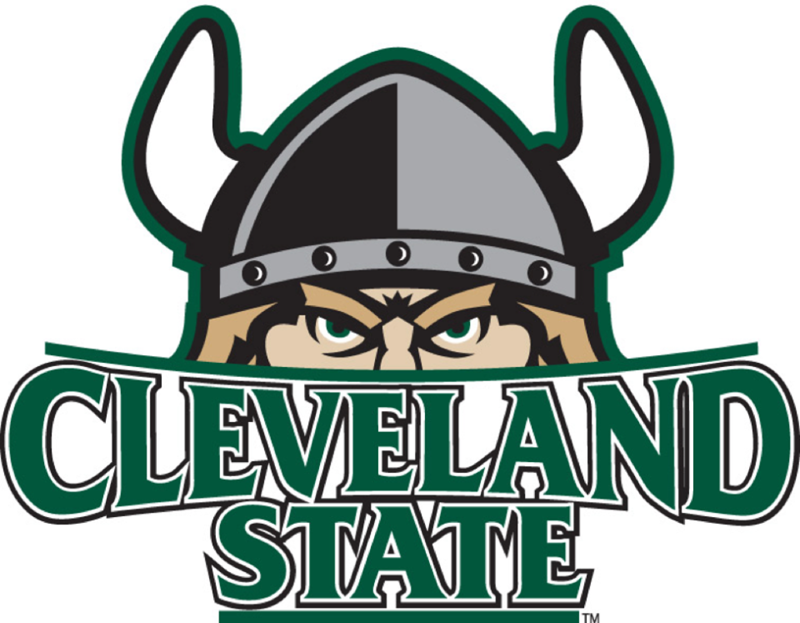 Cleveland State continues to grow after every tournament. While they may not be a favorite to take home the cup, but I believe that this young squad can make some waves this weekend and get some quality wins. If they play their cards right, they can possibly go undefeated and pull away with the Ohio Dodgeball Cup. Cleveland State will take on BW, OSU, and Miami. BW is the wild card of the Ohio Dodgeball Cup. With their only other tournament being the University of Akron’s Pinkout, the yellow jackets have been out of action for several months now. Let’s hope that practices have been going well and that they’ve been able to retain numbers. BW plays CSU, OSU and Akron on Saturday. The Ohio Dodgeball Cup starts at 9:00 AM at THE Ohio State University.